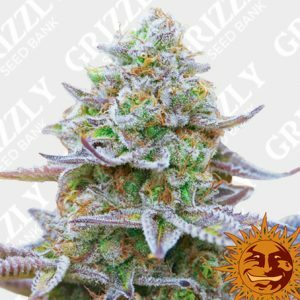 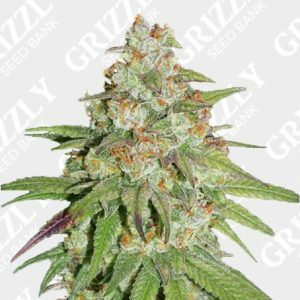 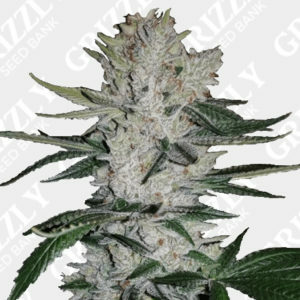 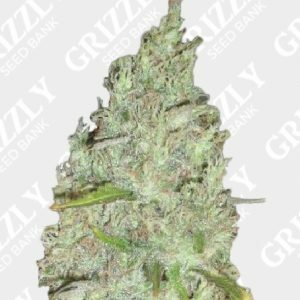 Cookies Kush Feminized Seeds By Barneys Farm. 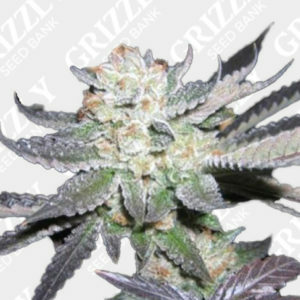 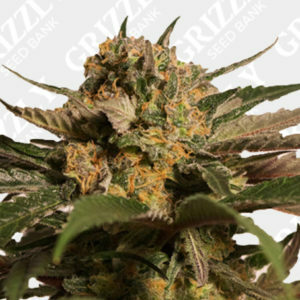 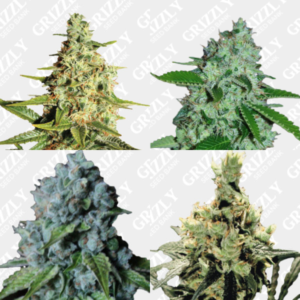 Cookies Kush Feminized Seeds has quickly become a phenomenon within the cannabis community. 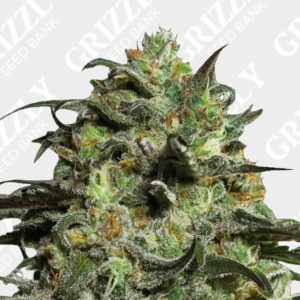 This amazing breed was created crossing a Girl Scout Cookie phenotype with a powerful OG Kush. 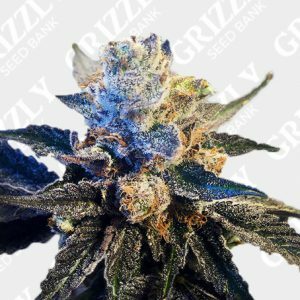 The project gave an incredible results from the beginning, merging a powerful flavor with the amazing smell of Girl Scout Cookies. 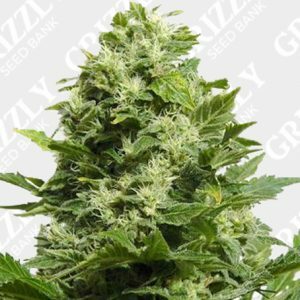 This strain is very forgiving in difficult conditions and great for beginners. 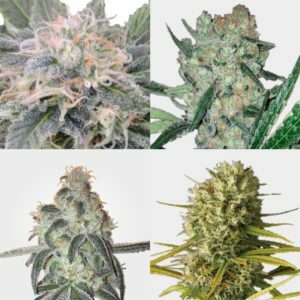 You can expect huge yields in 8 weeks of indoor flowering. 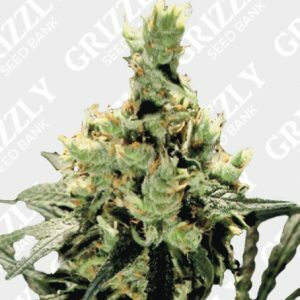 THC reaches up to 22% while CBD is over 1%. 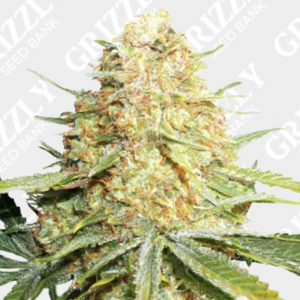 This feminized seed also wins an award for Best Coffee Shop Strain at the High Times Cannabis Cup Amsterdam 2014. 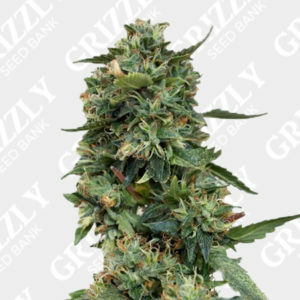 Very helpful and fast delivery. 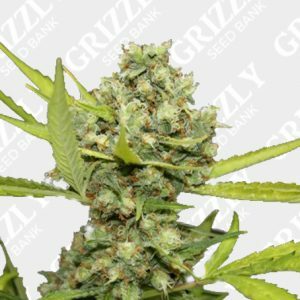 I will definitely use again. 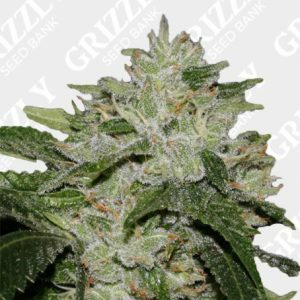 Great Quality, And Great Customer Service.